Apple's next-generation "iPhone 5S" is likely to face production difficulties, which could limit its availability at launch. Such issues are not, however, expected with the company's anticipated plastic mid-range iPhone, which will reportedly be much easier to build. While the so-called "iPhone Lite" is on track for an early September debut, the "iPhone 5S" may take a little longer to become available, according to well-connected analyst Ming-Chi Kuo of KGI Securities. 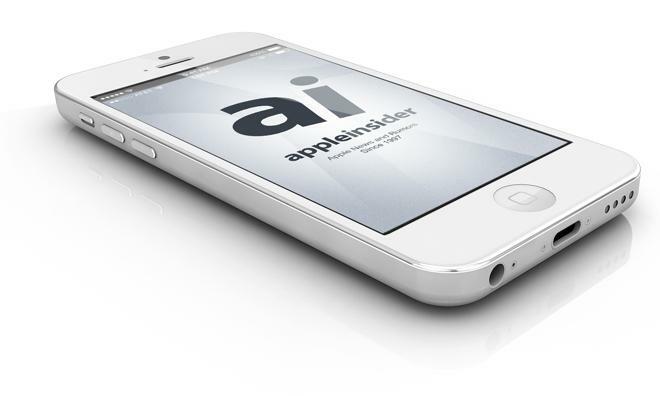 Details on Apple's 2013 launch lineup were first shared with AppleInsider on Monday. Kuo expects that any iPhone production difficulties faced by Apple this year will be similar to last year's launch of the iPhone 5. He expects that the "iPhone 5S" will see "limited" availability following its late September launch, with supply improving in either October or November. As for the plastic "iPhone Lite," Kuo revealed that shipments will be below market expectations. But he expects the product could be available to launch sooner due to a less difficult manufacturing process. He has predicted the device will be priced between $450 and $550  higher than most observers expect  with a total of 26 million units to be shipped in 2013. That would be below market expectations of between 30 million and 40 million units. Kuo views the "iPhone Lite" having "decent profitability, but at the cost of volume." Apple's 2013 lineup, as predicted by Ming-Chi Kuo of KGI Securities in January. The launch lineup pegged by Kuo this week still largely aligns with the product release schedule he revealed back in January. The insider correctly predicted that Apple would have no major product launches, aside from a MacBook Air refresh, in the first half of 2013. The latest research note from Kuo made no mention of a fingerprint sensor in the "iPhone 5S," but the analyst has repeatedly asserted claims that Apple will include such functionality in this year's model. Specifically, he expects the technology to be embedded under the home button, allowing users to easily authenticate their identity for features such as password entry or even potential e-wallet functionality. As for the "iPhone Lite," Kuo has portrayed the device as essentially an iPhone 5 with a plastic body. The new lower-end handset is expected to have the same 4-inch display as the iPhone 5, but with a thicker frame. Such a move would allow Apple to potentially discontinue the iPhone 4S entirely, moving its full smartphone lineup to 4-inch displays and Lightning connectors.